The design for a stage that collapsed before a Radiohead concert in Toronto was flawed from its inception — and several people knew about the problems for years, according to Dale Martin, head of the company contracted by Live Nation to erect the stage. 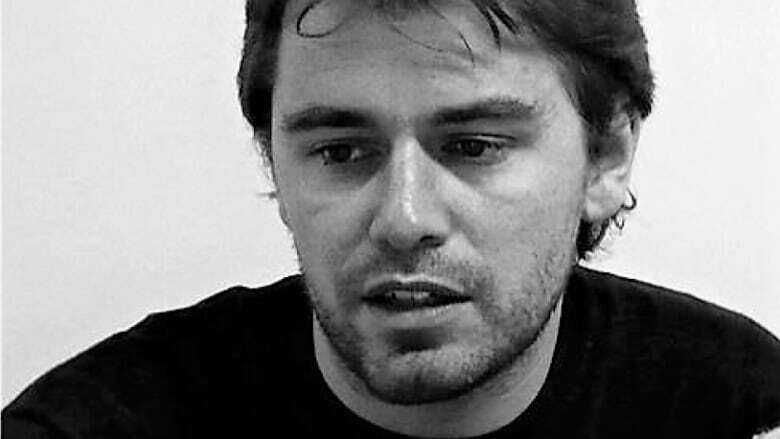 Martin, who owned now defunct Optex Staging, testified Tuesday at the coroner’s inquest into the death of 33-year-old Scott Johnson, the Radiohead drum technician who was killed when the stage roof came tumbling down on June 16, 2012. The stage roof designs called for a three-inch-thick roof truss component that Optex simply did not have in its inventory, the inquest heard. “Everybody that has been involved with any of our staging for years have known about those drawings being inaccurate,” Martin said. He also took ownership for his role in the tragedy. “The system failed. Not just the truss. My people. Me. I’m responsible,” Martin said. The coroner’s inquest is nearing the end of its evidentiary stage, with less than a week left. In all, it will have have heard from 25 witnesses over three weeks. On Monday and Tuesday, former Optex employees testified that they put the stage up despite the fact that the particular truss component called for in the design was never in the company’s inventory. 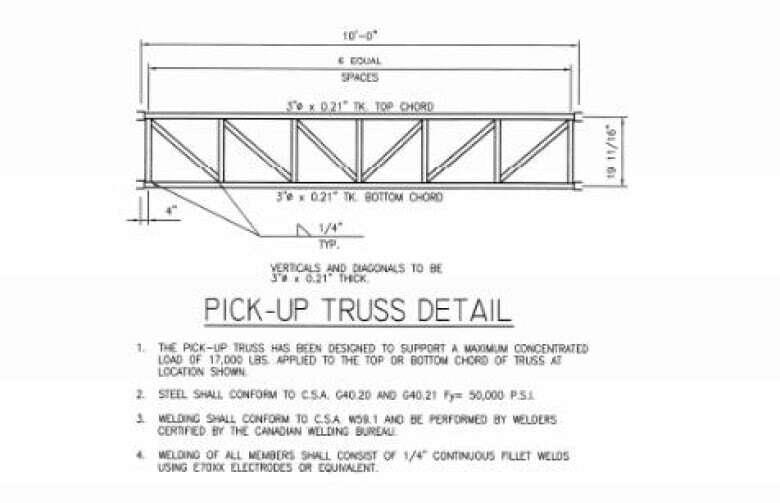 The drawings indicated the pick-up trusses should have been 10 feet long with a three-inch diameter. The pick-up trusses installed in the Downsview Park stage were seven feet long with a 1.9-inch diameter. The inquest heard the trusses with the three-inch diameter never existed — and other sized trusses were used for decades when the stage was constructed for dozens of events. The stage that collapsed at Downsview Parkwas bought by Live Nation in 1996 and stored at Optex Staging. According to an Ontario Ministry of Labour report, the stage was set up, used and dismantled at Molson Park in Barrie, Ont., every year from 1996 to 2005. After that it was used at Burl’s Creek in the summer of 2008. The inquest has heard it was erected some 30 times in other venues in Ontario and Quebec. Scott Johnson’s father, Ken, a scaffolding safety expert in the U.K., said the process by which the staging company disregarded engineered plans would never happen in Britain. He wasn’t the only person dismayed by Martin’s assertions. University of Toronto forensic engineer Doug Perovic was outraged. “What I heard in there was ridiculous, to see that kind of deviation from what is expected in the design and what’s actually built. I’ve never seen anything like that,” Perovic said after leaving the coroner’s court at the end of the day. Forensic analysis of the stage collapse attributed its primary cause to crushing of the pick-up trusses. The stage roof grid was not strong enough to bear the load of lights, screens and speakers, which weighed roughly 34,473 kilograms (or 76,000 pounds). The stage design, which the inquest heard had been in circulation since the late eighties or early nineties, was originally stamped by George Snowden, a now deceased engineer who was previously disciplined by the Professional Engineers of Ontario (PEO) for his role in the collapse of a scaffold on the Ambassador Bridge, connecting Windsor, Ont., and Detroit, that claimed the life of Jamie Barker. Domenic Cugliari, the engineer of record in the Downsview Park stage collapse, was a former associate of Snowden’s, and his role in the Ambassador Bridge scaffold collapse was also reviewed. Cugliari was cleared of any allegations of misconduct. Cugliari is no longer an engineer. He resigned his licence with the PEO in July 2018. At the inquest on Friday, Cugliari admitted the designs for the Downsview Park stage contained “sloppy” errors. He also said he believed Optex used the three-inch truss that the design required. Martin, while on the stand, said he believed Cugliari was an excellent engineer. The Downsview Park stage is no longer in use but has a sister stage with the exact same design. The inquest heard that Martin installed that stage in Osaka, Japan. Martin said he believes it is still standing. Charges were laid against Live Nation, engineer Cugliari and Optex Staging, but they were stayed in 2017 after a judge ruled it had taken too long to proceed to trial. 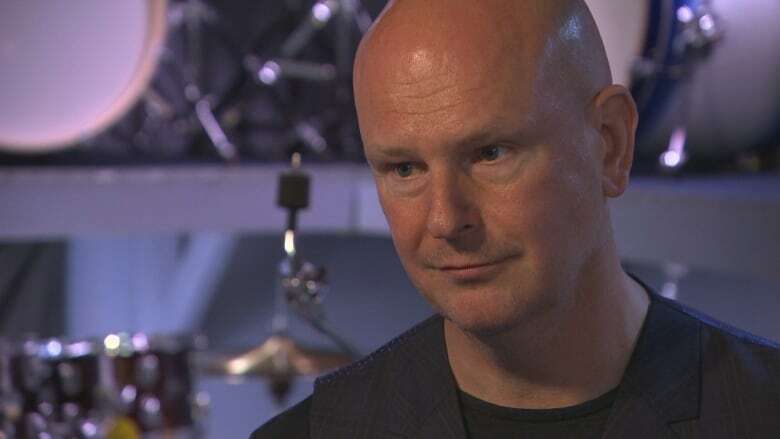 Radiohead drummer Philip Selway also appeared at the inquiry. Downsview Park is considered federal land and, as such, the inquest heard that no building code applies to temporary structures erected there. That also means there is no third-party oversight on such structures to ensure they are safe or meet code. Chief counsel for the coroner, Prabhu Rajan, says he repeatedly invited the federal government to participate in the inquest and says it declined. A spokesperson for the National Research Council says its was only informally invited to participate.